When we founded Primadonna Tutus in 1988, the vast majority of professionally made tutus were either being handcrafted in the costume shop of a ballet company or one of a few independent theatrical-costume shops that catered to Broadway productions. Given the specialized nature of tutu-making, both options were extremely costly. With our background in specialty dancewear manufacturing, we were able to combine the benefits of a professional tutu catalog with the customization options of a boutique shop. Our customers – whether a large, international ballet company or a small, locally based ballet school – could essentially “build their own” tutu on demand. For the last quarter of a century, Primadonna Tutus has provided tutus for ballet performers in a great number of stage productions, television projects and features, including the films Center Stage (2000) and Darren Aronofsky’s Black Swan (2012). Our diverse roster of creative collaborators includes American Ballet Theatre, Boston Ballet, Houston Ballet, New York City Ballet, the Metropolitan Opera and the Nickelodeon Network (on series such as The Haunted Hathaways and Fresh Beat Band). To see more, please visit primadonnadance.com. In 2011 we realized the need for a simple, affordable line of professional tutus that could either be worn in the studio or on the stage. Thus was born the Conservatory collection of tutus and bodices. By keeping the styles and options limited, we are able to produce the conservatory line at an affordable price while retaining the unique features that make our Primadonna Tutus special. 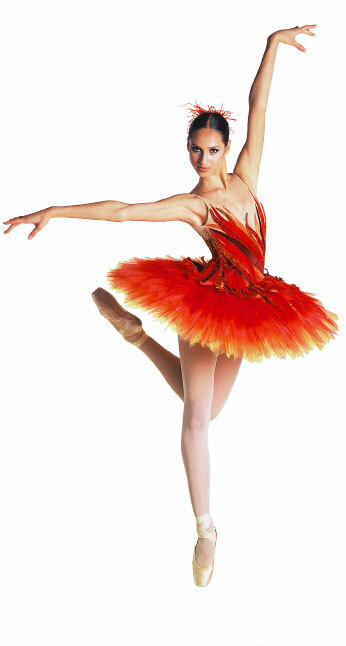 Choose the right pairing of tutu and bodice to put together a stage-ready costume that’s perfect for a student, competitor, school or ballet company. "Made by Primadonna" Means Authentic and Affordable.